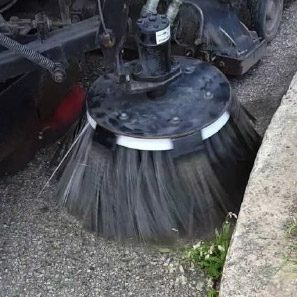 The Piranha is a universal attachment which holds up the gutter broom extending the gutter broom life up to 200 hours of sweeping, increasing gutter broom useable hours by 3 times. The Piranha is ecological and 100% recyclable. 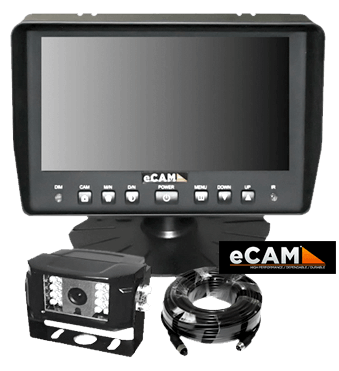 Balais Nomad is the authorized Canadian dealer for the Rearview Systems, one of the most trusted names in commercial duty mobile blind spot video products. 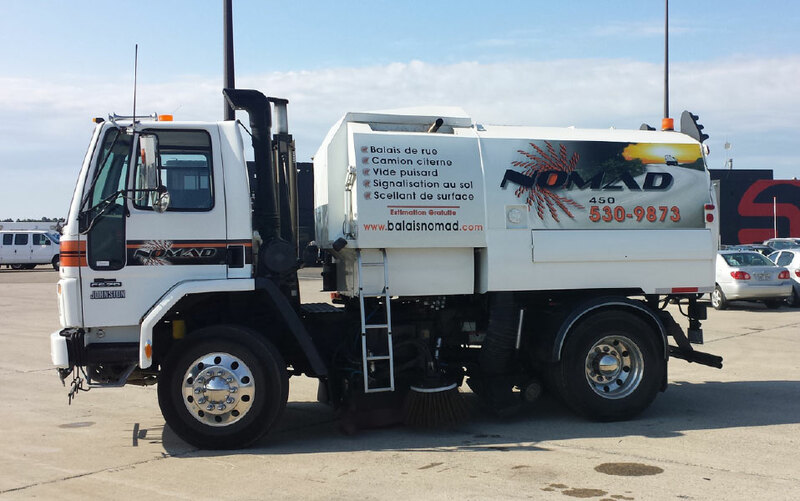 Balais Nomad, your complete partner in all your sweeping and watering needs. 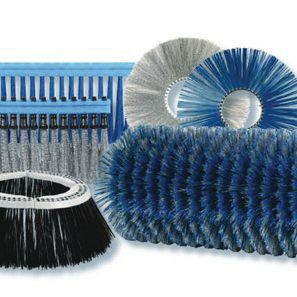 Distributor of a wide selection and high quality replacement brushes for all types of sweepers. Emergency services available 24h/ 7 days a week. 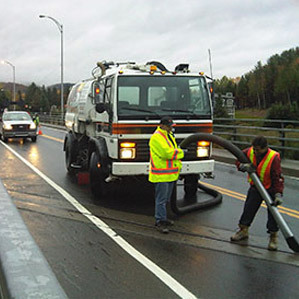 Having a wide range of vehicle such as mechanical sweepers, vacuum sweepers and water trucks, Balais Nomad can offer you a wide selection of services adapted to your specific needs. 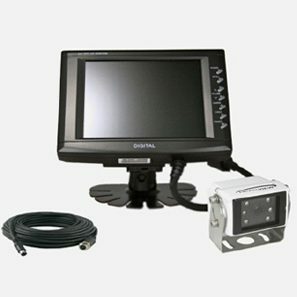 Whether your project is commercial industrial, governmental or personal, it will be our pleasure to help guide you in the most appropriate choice of equipment and services. At your service since 2009, Balais Nomad counts multiple major realizations in our portfolio. Our success is a clear reflection of our dedication to our customers and the success of their projects. 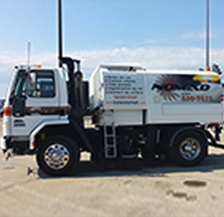 We offer an emergency service available 24/7. Should your needs be sweeping, watering or replacement brushes, you can always be assured of a personalized and efficient service. Your trust is a reflection of our success. Balais Nomad would like to recognize the various businesses, municipalities, governmental divisions and individuals for your trust and business loyalty. For more information about Balais Nomad, our services or a free estimate, please contact us via telephone, email or through the contact form. It will be our pleasure to answer your promptly.